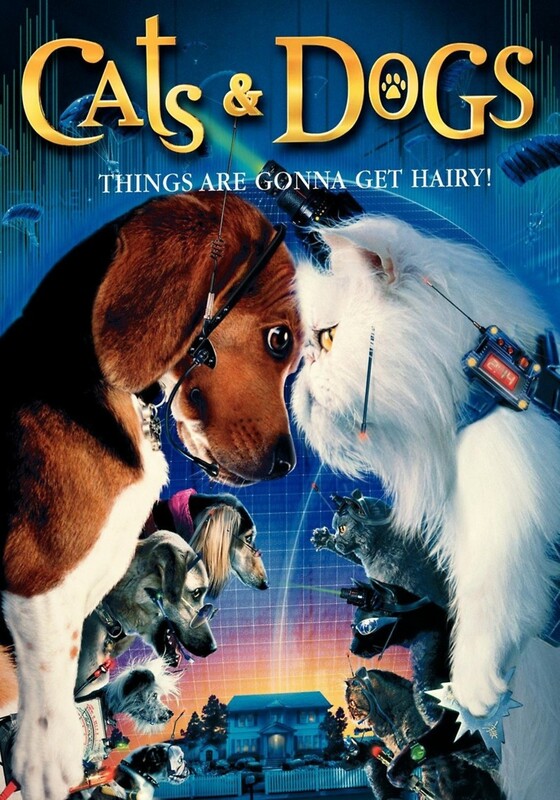 The war between cats and dogs reaches an extreme when a scientist named Dr. Brody attempts to produce a serum that would cure the entire global population of dog allergies. All the while, the army of cats is trying desperately to thwart his efforts. They are led by a sinister white cat, Mr. Tinkles. Lou, the Brody family's beagle, attempts to succeed as a secret agent in a valiant attempt at defeating the cats' plan, primarily by guarding the serum from the cats. He works with other dog secret agents to accomplish this end, while at the same time attempting to remain a loyal companion to his owner, the Brody's son.